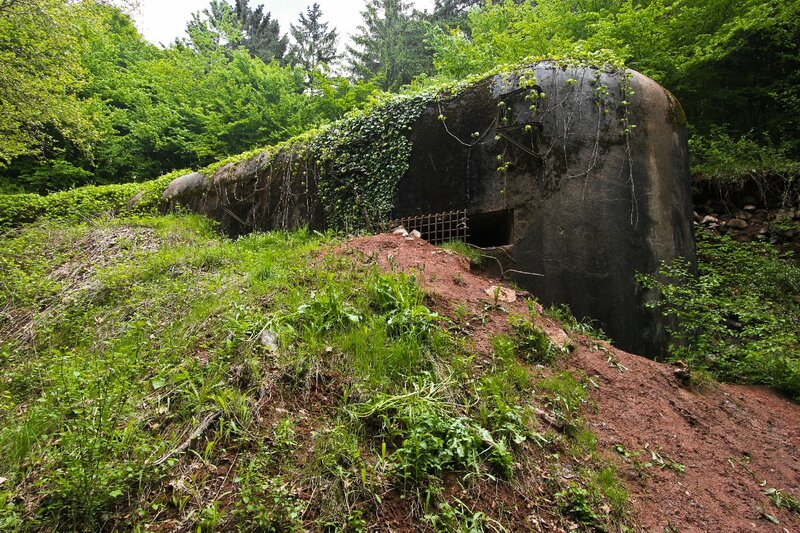 As some of you may already know we put together a long weekend trip for members of the forum to visit bpoth the fortifications around Verdun and a Maginot Line ouvrage. Tracy and I went out a day earluier than everyone else so that we could check access to our first fort but also so that we could explore another Maginot Line ouvrage for our own pleasure. And pleasure us it certainly di!!! 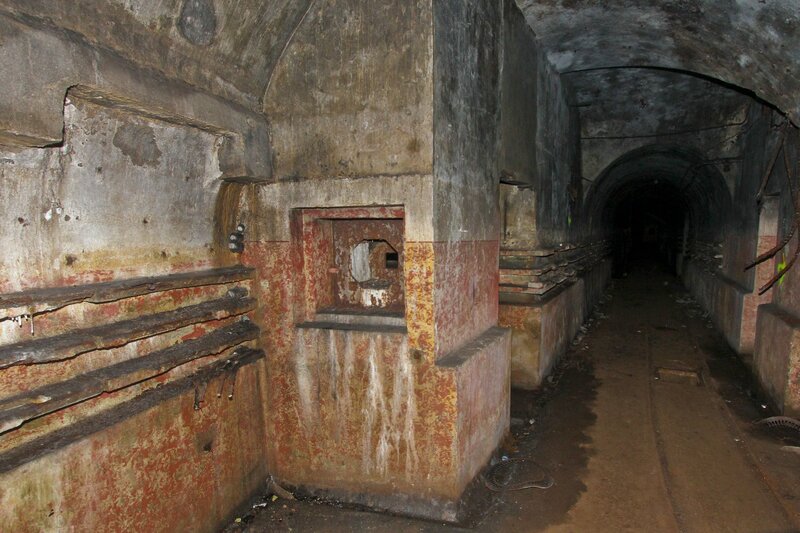 I have already covered the highly flawed thinking behind the construction of the Maginot Line fortifications in some depth however if you are new to our Line reports you may wish to read this rather more in depth explanation of the Line's raison d'etre first on our previous Gros Ouvrage Latiremont report from last year. Gros Ouvrage Mont des Welches is situated in the Fortified Sector of Boulay. 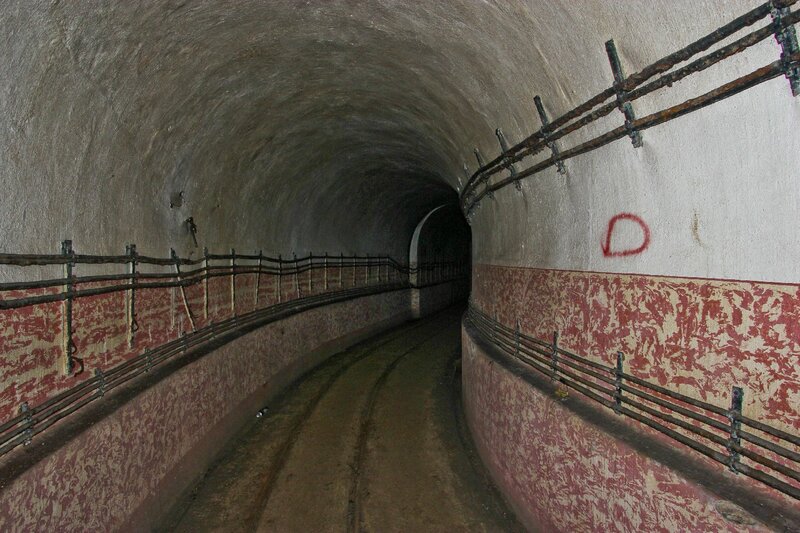 It is a quite unusual ouvrage in that it is a very compact design, no more than 330 metres from end to end, where as most of the other Maginot ouvrages are constructed in a much more linear fashion with a very long underground corridor, in some cases almost a mile long, connecting the distant fighting blocks to the barracks, magazine, usine etc. 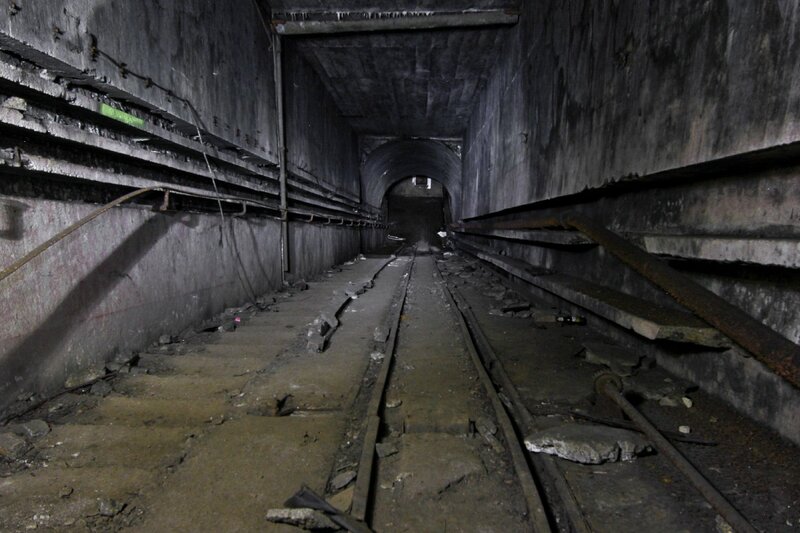 *There is no 'M1' main ammunition magazine, and its 60cm internal railway was not electrified, relying instead on man power to move the carriages. 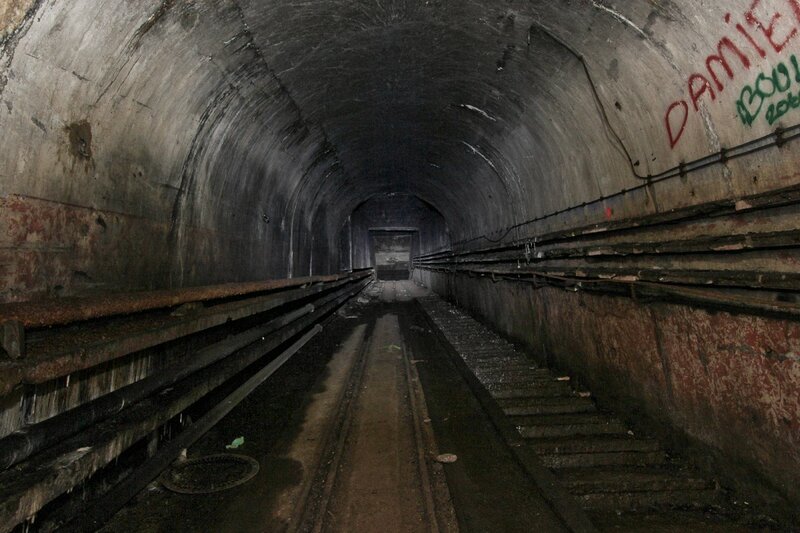 It is also rather on the small side to be classified as a 'gros ouvrage' having only five blocks in total. There are separate entry blocks for men (EH) and munitions (EM), one infantry block, one artillery block, one observation block and two combination blocks. 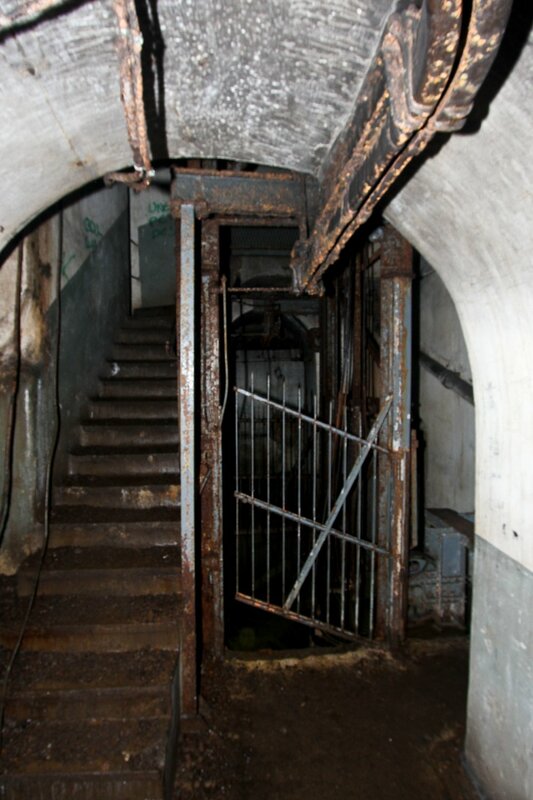 The average depth of the fort floor is 30 metres below the surface and it is located between petit ouvrage Coucou and gros ouvrage Michelsberg, facing the German border. 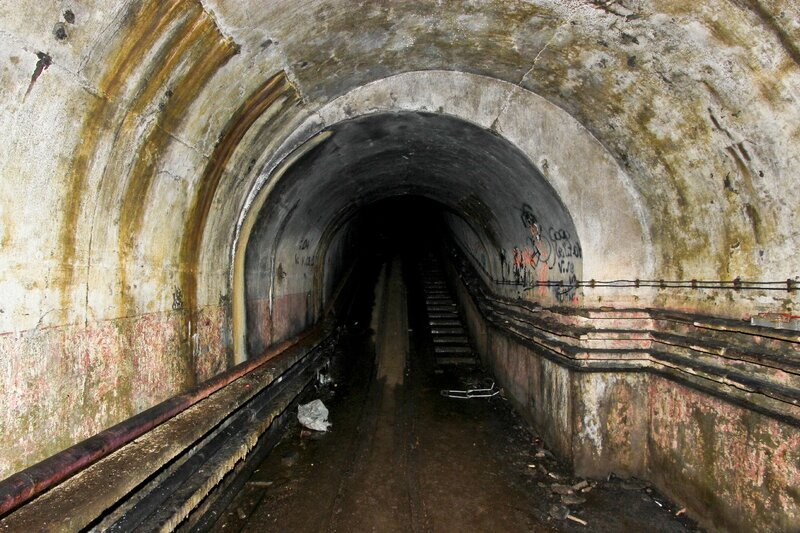 Mont des Welches was built by Gianotti of Nice at a cost of 49 million Francs, and became operational in 1935. 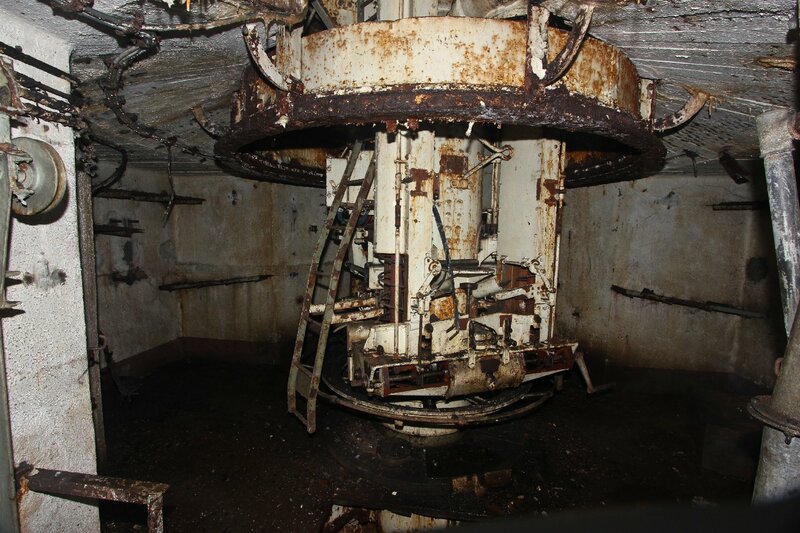 The ouvrage did see some nasty action quite briefly during the battle for France in June 1940, when German forces moving along the rear of the Maginot Line engaged the position without success. 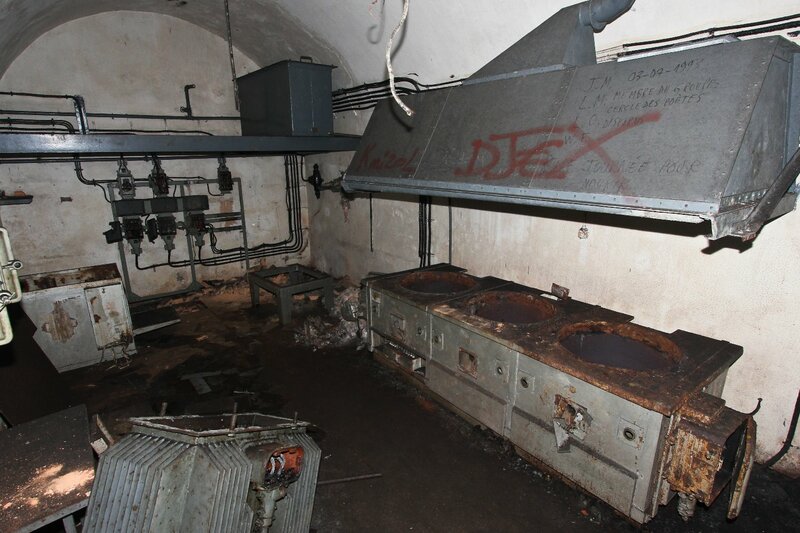 Along with many of the other Maginot installations some renovation work was carried out on the ouvrage in the 1950s in order to present a serious obstacle to the potential threat of a Soviet Red Army advance through southern Germany however at that time fighting a conventional land war became increasingly unlikely as the nuclear arms race escalated, and due to the prohibitive cost of maintaining and operating the Maginot Line most of the retained ouvrages, including Mont Des Welches, were abandoned in the 1970s. 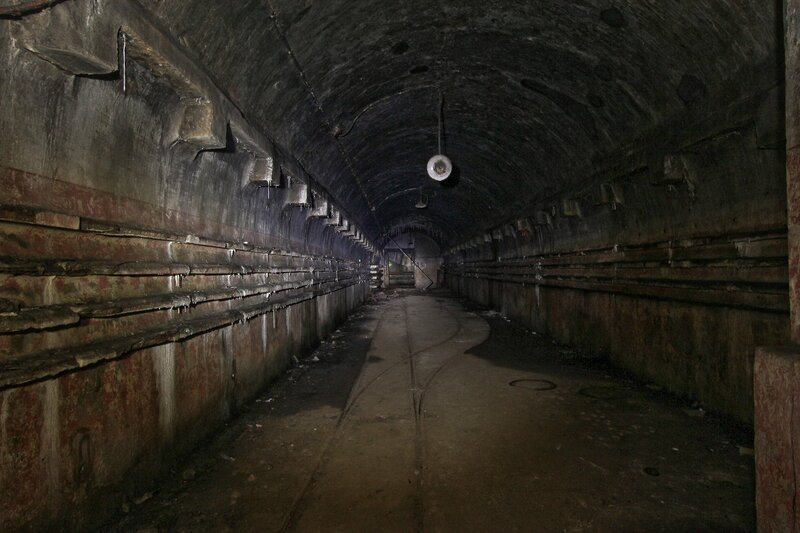 The garrison of the ouvrage in June 1940 was 17 officers and 490 other ranks of the 167th. Fortress Infantry Regiment and the 151st. Position Artillery Regiment, commanded by Chef de Bataillon (Battalion Chief) Tari. These units were under the command of the 42nd. Fortress Corps of the 3rd. Army, Army Group 2. Casernement de Férange provided peacetime above-ground barracks and support services to this and other ouvrages and associated positions in the area. 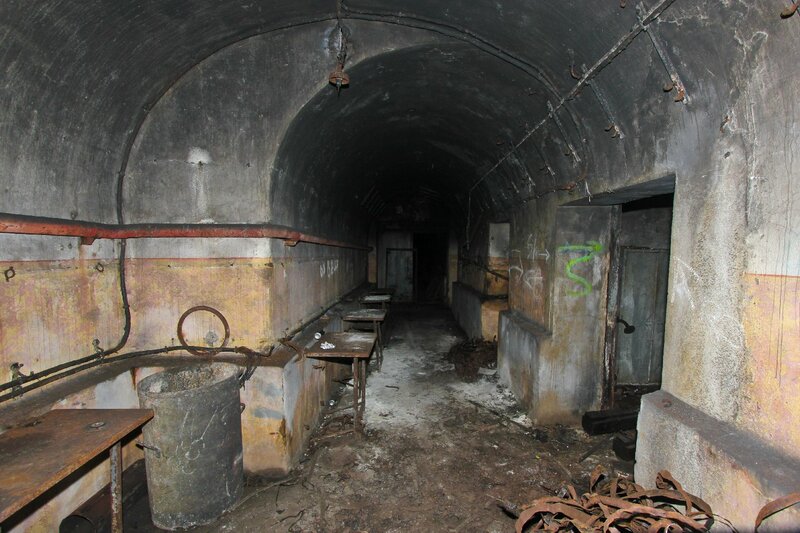 The German army did not attack this section of the Maginot Line frontally, preferring instead to outflank the sector via the west end of the Line. Mont des Welches provided covering fire to the other ouvrages in the sector throughout this time. On the 15th. June, 1940, the German 1st Army broke through at the Saar and fanned out to the east and west behind the line. The German 95th. Infantry Division under General von Amim attacked the rear of Mont des Welches on 21st. June. Blocks 2 and 3 were engaged by formidable 88mm artillery guns - BELOW - but the attack was disrupted by return fire from the two entry blocks, blocks 4 and 5, and supporting fire from nearby gros ouvrage Hackenberg, which effectively silenced the German 88mm battery. 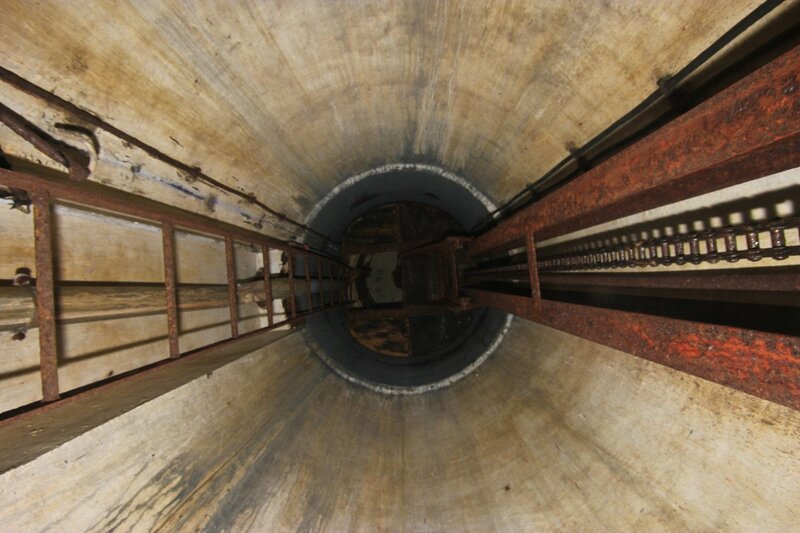 The ouvrage fought on until the armistice was declared on the 25th. June, 1940, and the garrison finally left on the 4th. 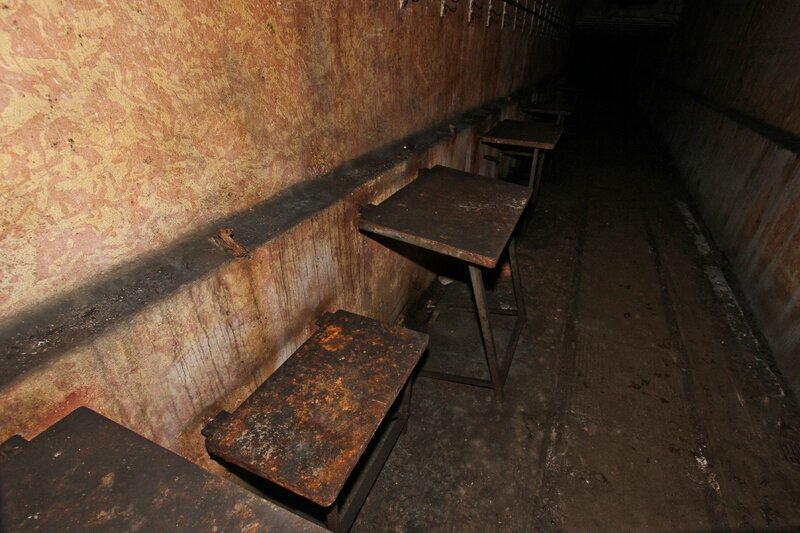 July, at which point the ouvrage served the Germans as a Reichspost mail depot. 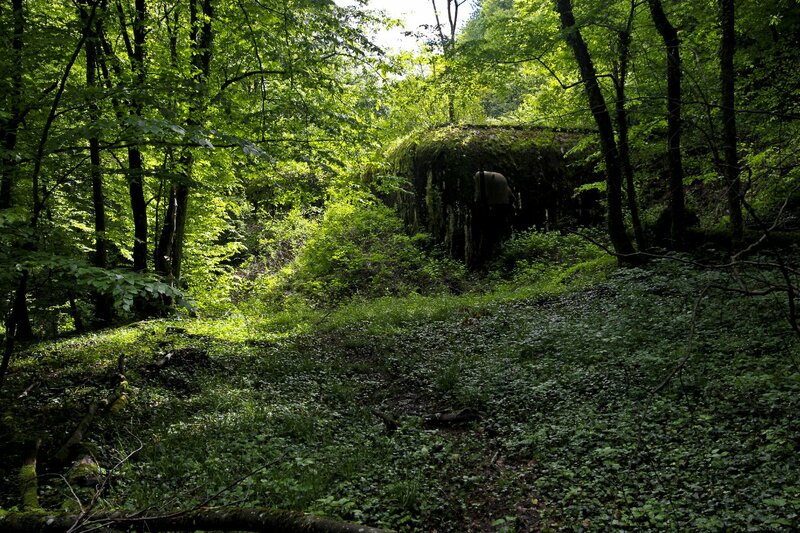 In 1944 during the Lorraine Campaign the allied armies attacked sections of the Line which had been 'turned around' by the Germans however in this sector only Hackenberg was occupied as a fighting fort and therefore Mont des Welches was not attacked. Mont des Welches is in really quite good condition today when compared to many of the other abandoned Maginot positions. There is little in the way of flooding but sadly there has inevitably been a fire or fires, presumably occasioned by the actions of metal thieves cutting the armour from the power cables with Stihl saws or the like in order to get at the copper. These cables were insulated with cloth and of course it only takes one spark to cause a smouldering time bomb which will erupt sooner rather than later. 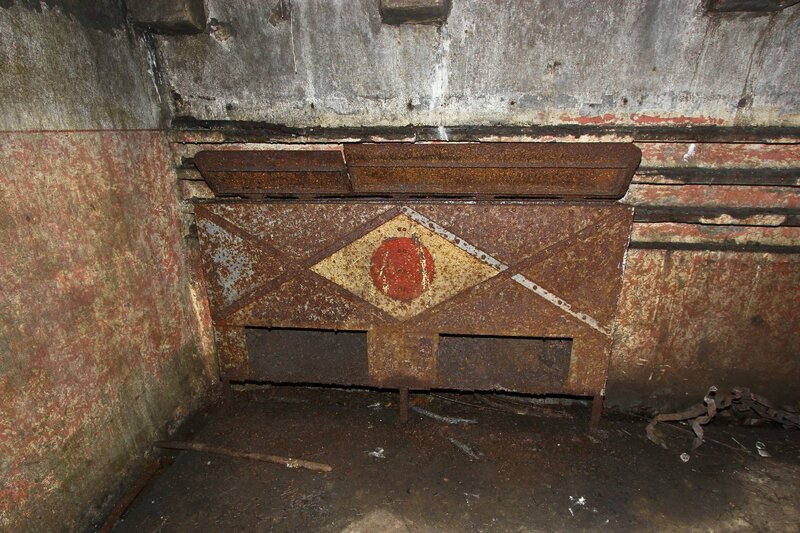 There was a lot of discolouration to the ceilings in one section of the fort and the ammunition entrance was also rather smoke blackened in places. The kitchen is still almost completely equipped and the fighting block we entered (Bloc 1) still had its mortars in place in the turret. 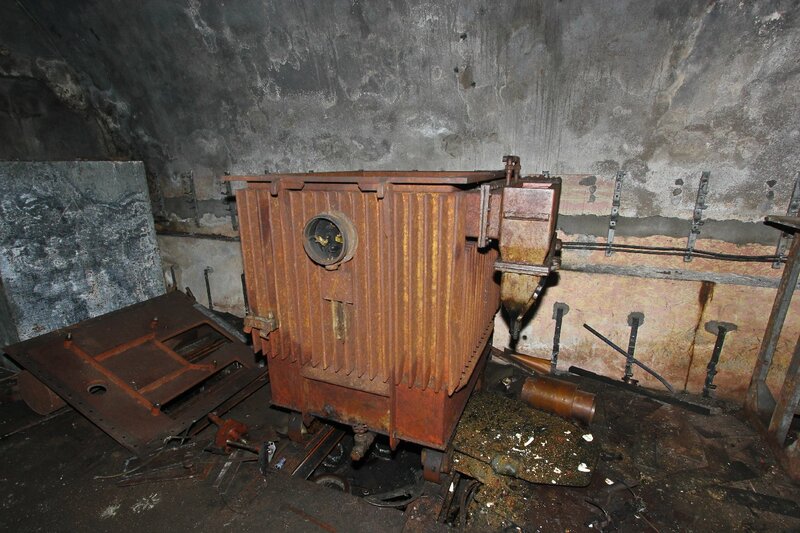 The usine however has seen some serious salvage work at some time, in all likelihood by owners of other Maginot Line forts looking for spare parts for their own generators and engines. Due to the dense woodland on top of most of the Maginot Line ouvrages you can practically walk into the surfae blocks before you see them! Many of the ouvrages have had huge earth bankings bulldozed up against them to prevent entry. 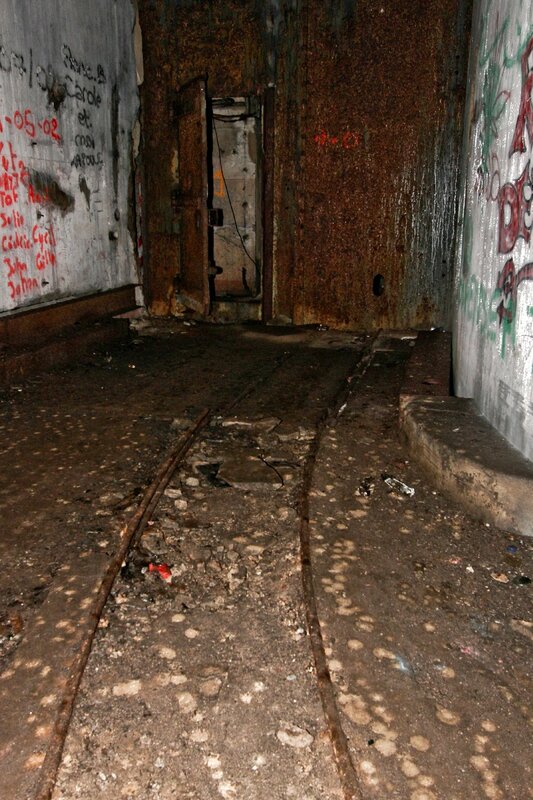 This 60 cm light railway runs down a steep incline into the fort working level. 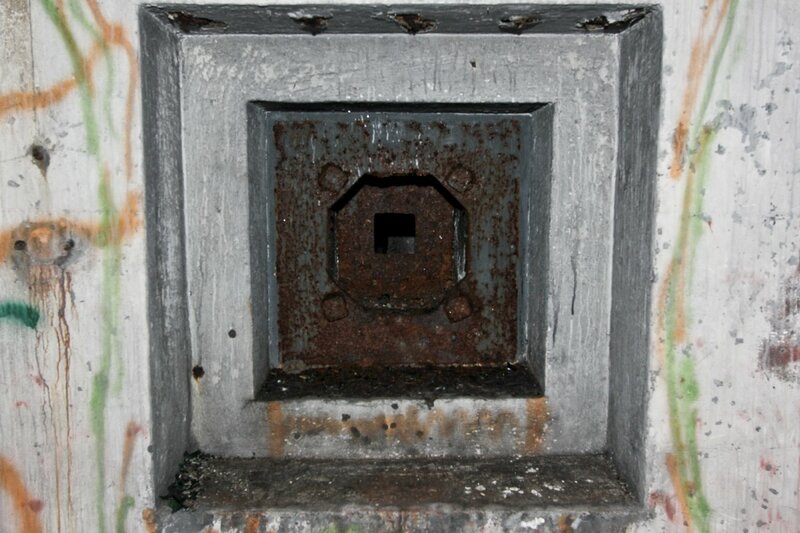 A machine gun protected this upper level of the fort. 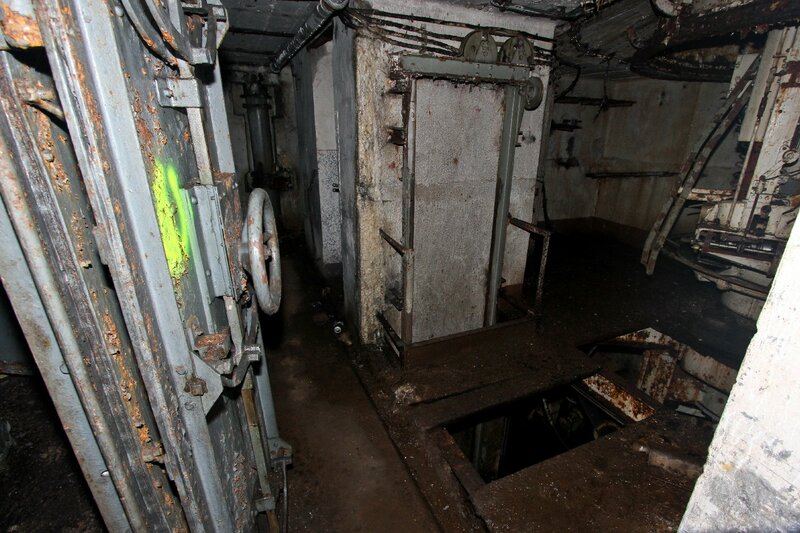 The nature of the internal blast/gas proof doors reminds one very much of being on board a fighting ship. The incline was used to run railway trucks full of ammunition etc down into the fort from the external railway network which connected all the forts in the immediate vicinity. At the bottom of the incline now looking back up the way we have just come from. 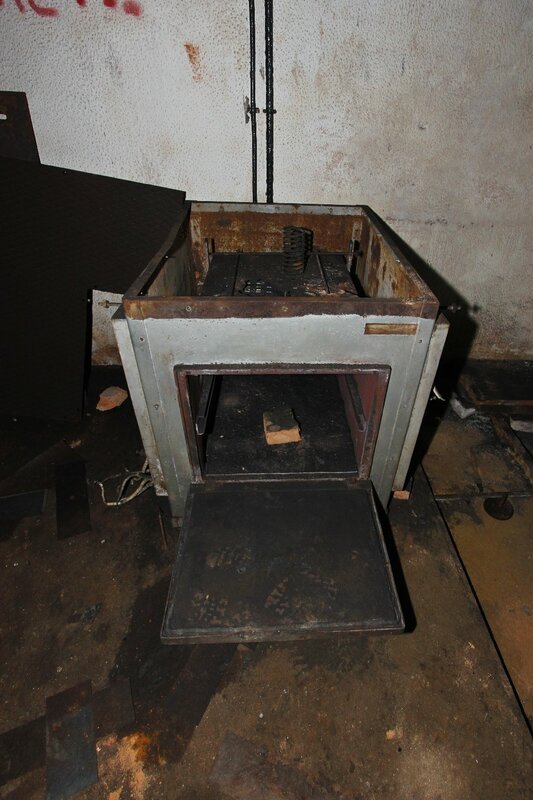 This appears to have been a sand filled safety tub for incendiary devices. We saw an identical one later marked 'incendie'. 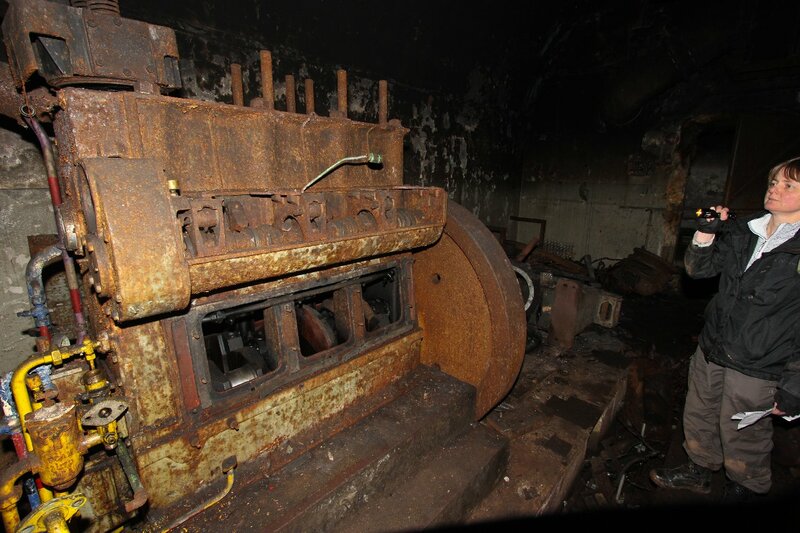 In the usine (engine or plant room) now and here is what remains of the first of the generators. 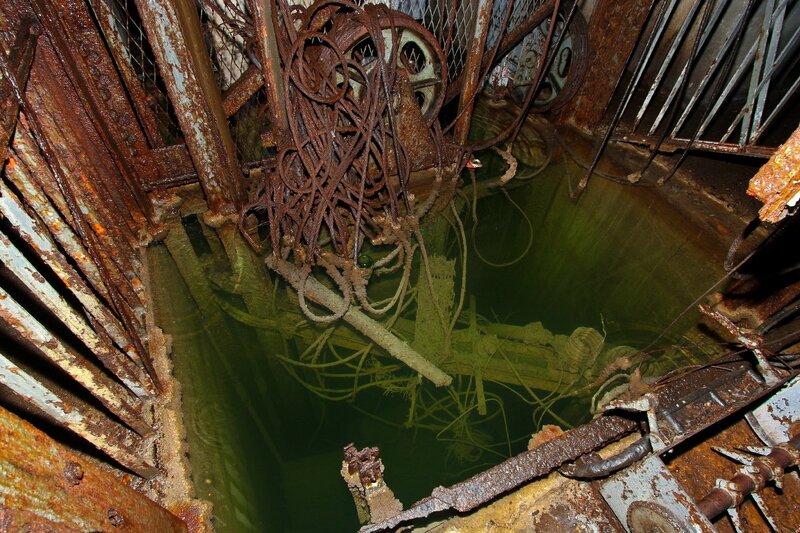 These huge diesel engines were very similar to those used in submarines with an open construction affording easy access to engine components for maintenance even whilst the engine is running. 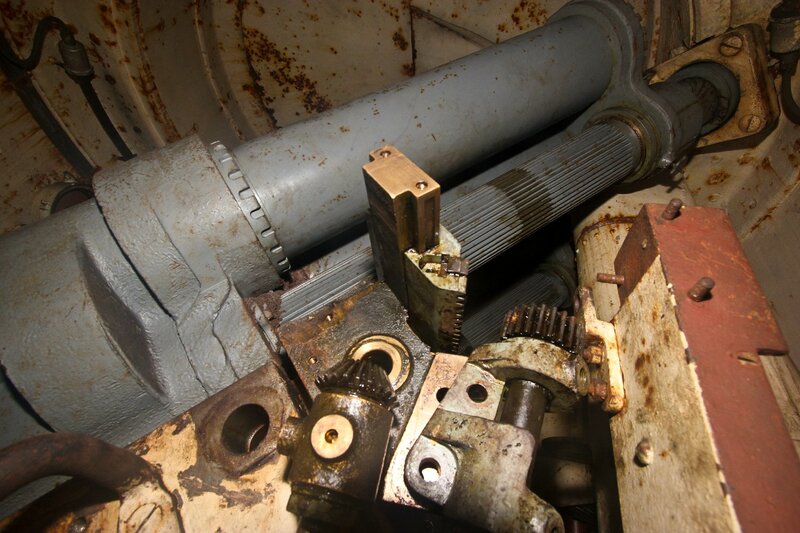 Colour coded feed pipes on the engines, something we have not seen in any other Maginot ouvrage to date. 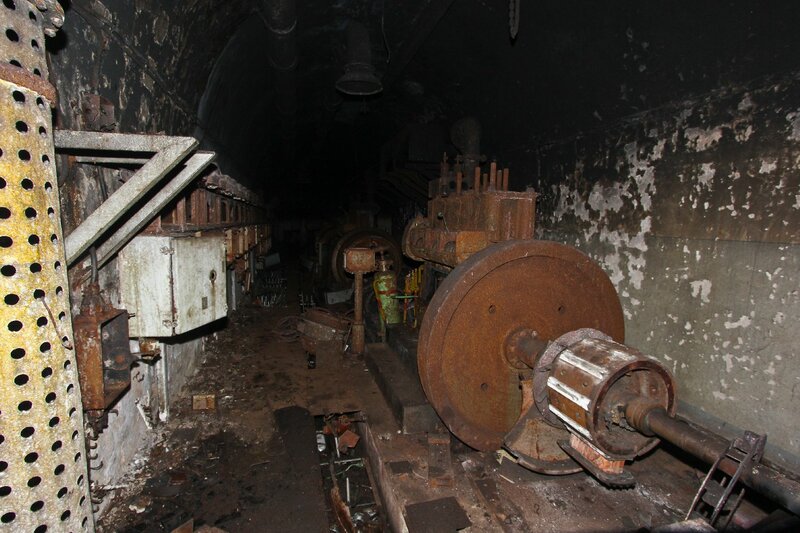 All the Maginot ouvrages were connected up to the French national grid and the generators were for back up. 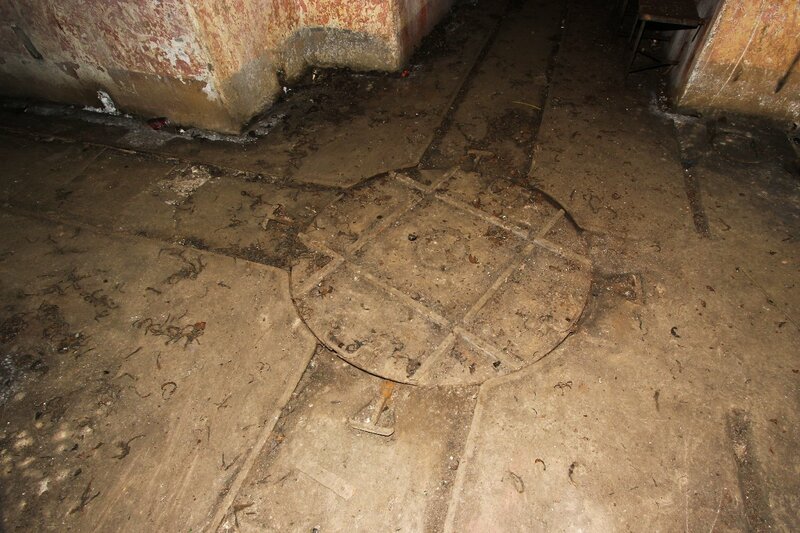 We think this is one of the oil filled step down transformers used to reduce the grid to the fort's working voltage. 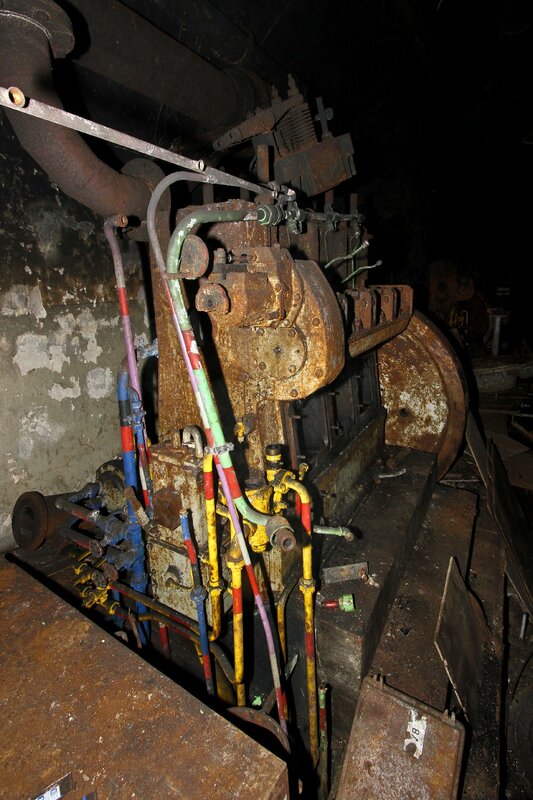 We think this is a single stage air compressor used to fill compressed air tanks used to start the generator engines. Its donkey engine to drive it is missing. 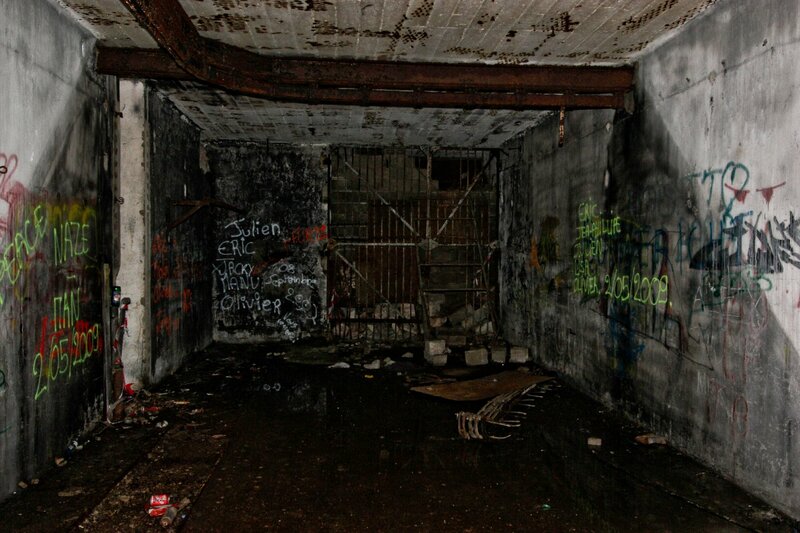 This looks like a workshop area. 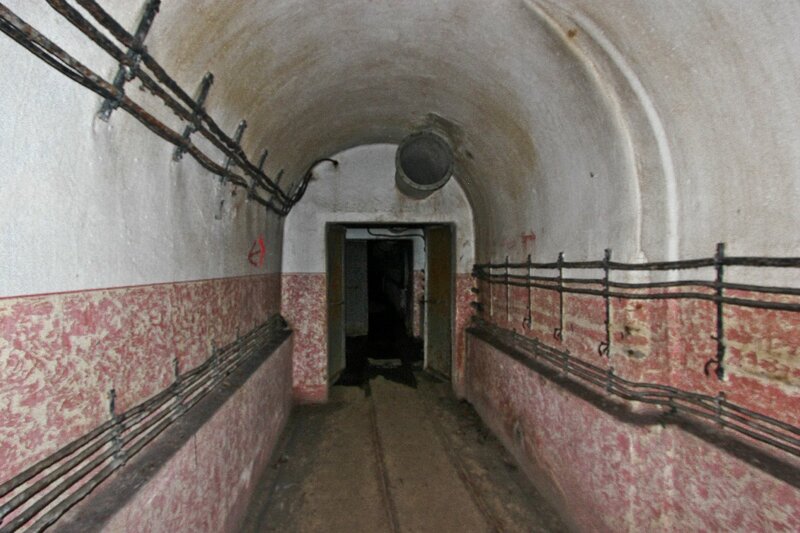 As we moved away from the usine down the gare (railway) we came to a guard room with amachine gun covering the corridor. The range. 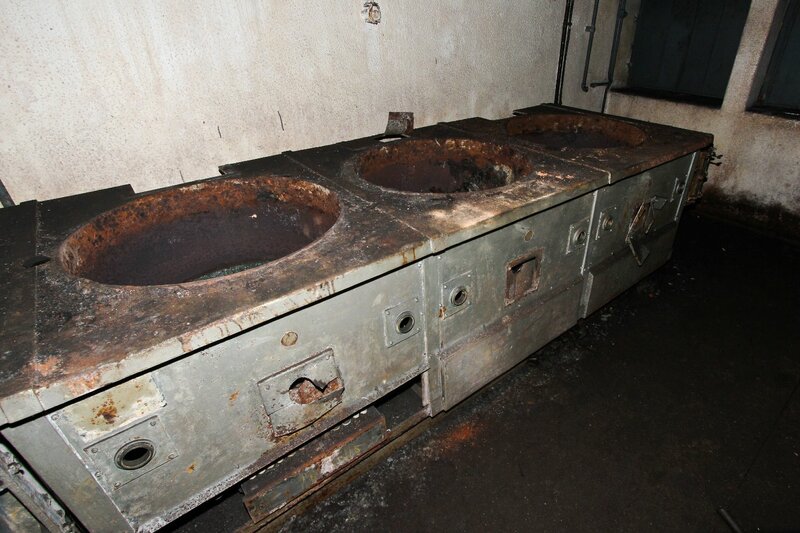 It is fairly unusual to find an equipped kitchen in a Line ouvrage nowadays because most have been stripped out by the owners of the show forts like Hackenberg etc. 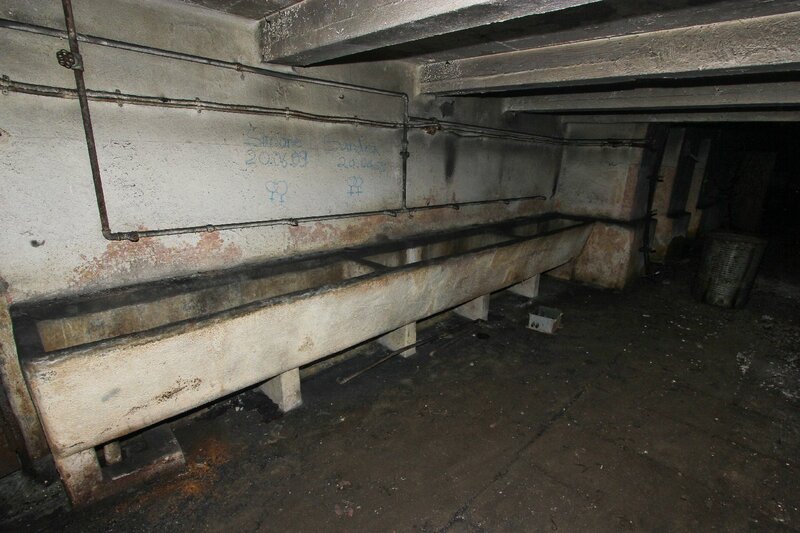 Pot wash or ablutions It wasn't clear though they are also situated right by cuisine. 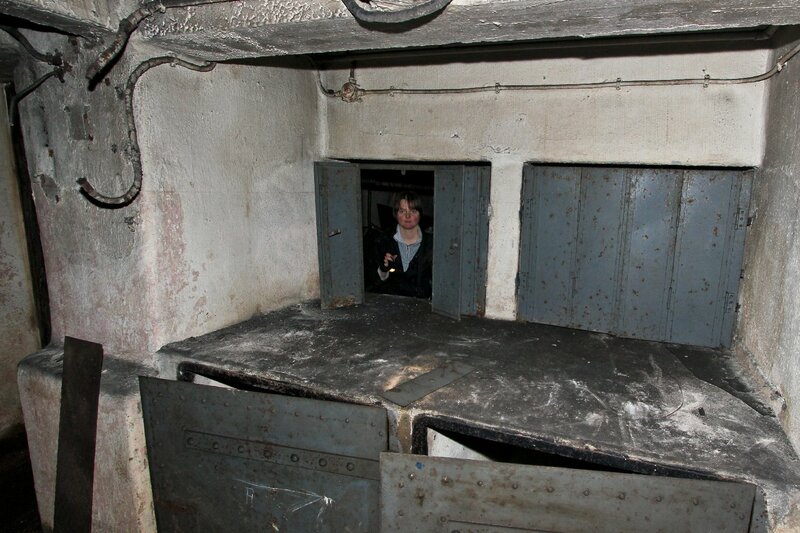 The points on the gare were man-draulicly actuated in this fort. 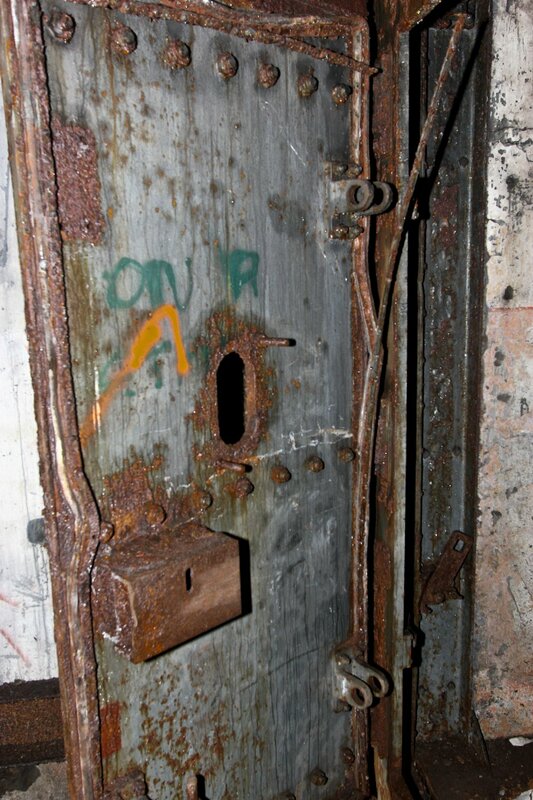 A gas tight, blast proof door closes off the entrance to fighting block 1. 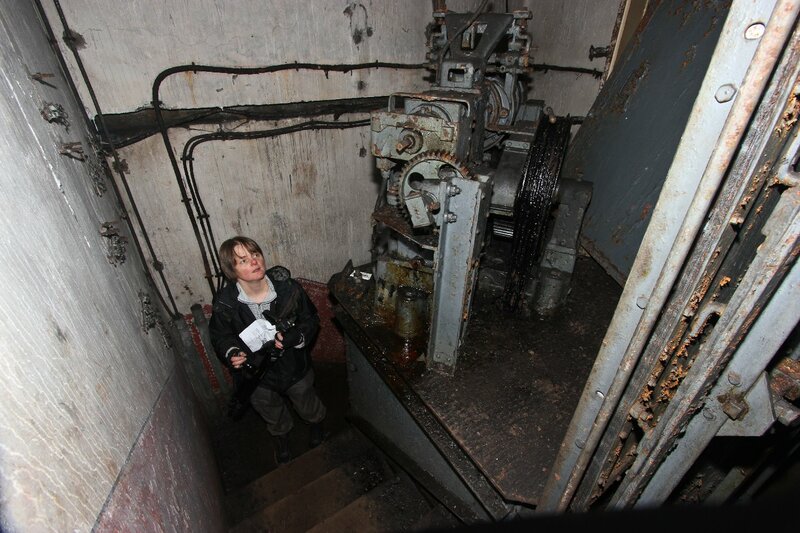 Ammunition went up via the lift but the poilus had to use the staircase running around the outside of the lift column. 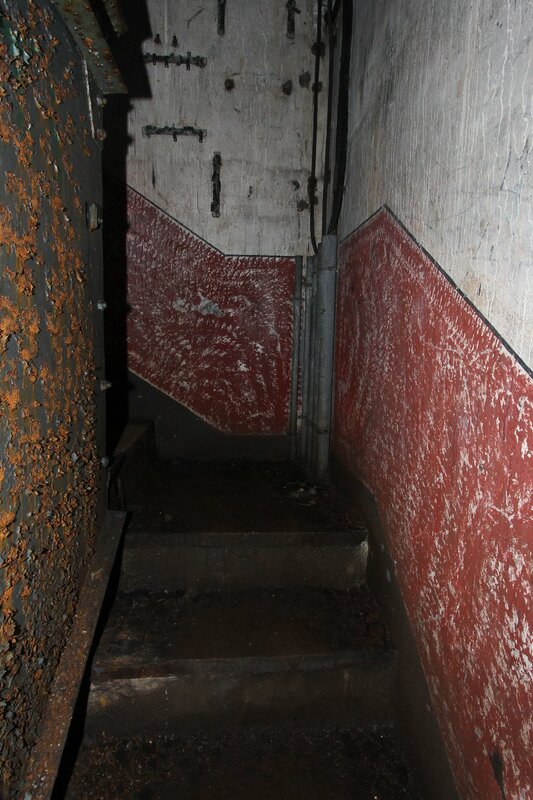 Due to the fact that this ouvrage is relatively dry most of the wall painting has survived. Almost at the surface some 30 metres up from fort floor level we arrive at the base of the turret block. 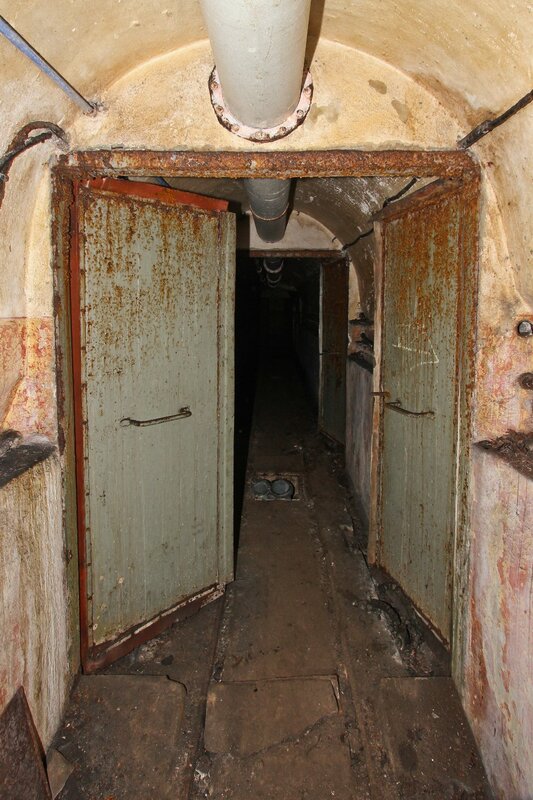 More blast proof, gas tight doors at the entrance to the block base level. This is a heavily armoured, retractable, double barreled mortar turret. 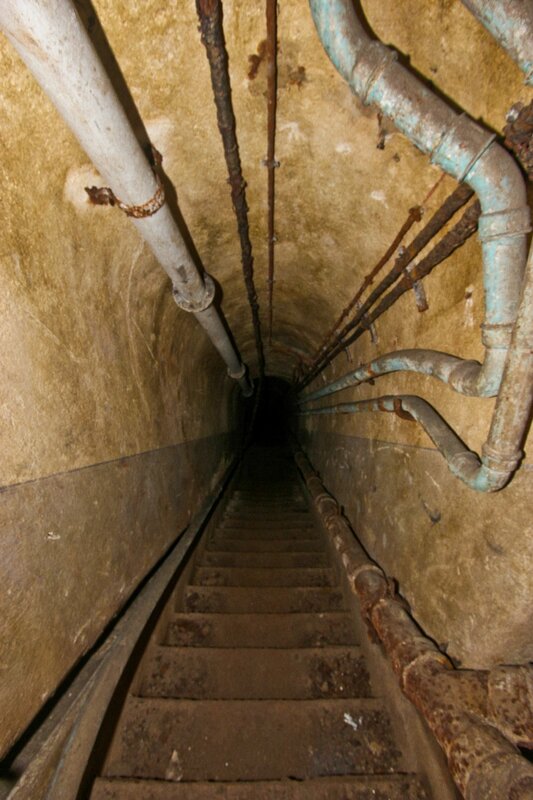 Looking up towards the floor of the fighting compartment housing the mortar barrels. 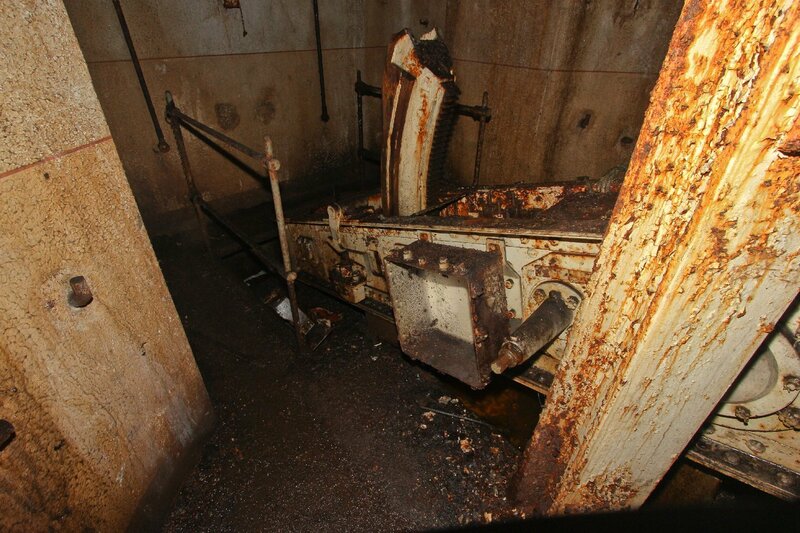 The see-saw counterweight mechanism seen here moved the heavily armoured turret up and down in relative ease. In the event of a power failure it could even be manually raised and lowered it was so effectively balanced. Electrically driven fume extraction for the compartment. 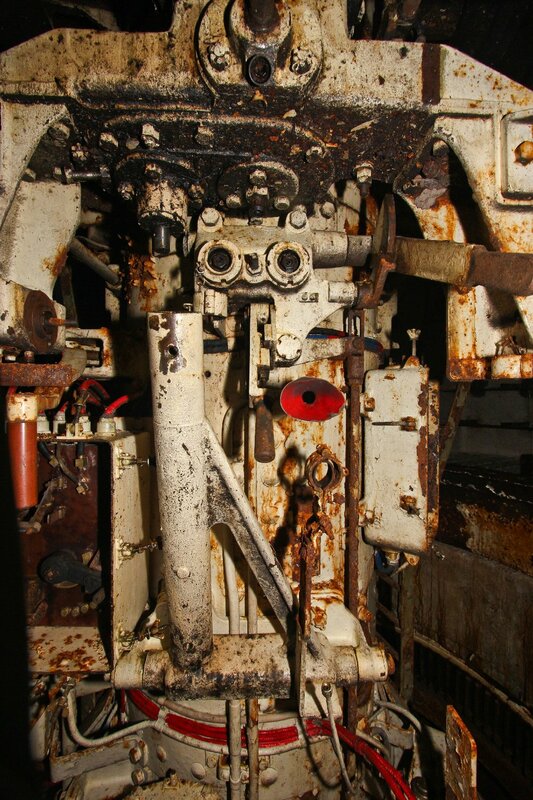 The turret commander's position Note the stereoscopic periscope eyepieces and the red coloured speaking tube. 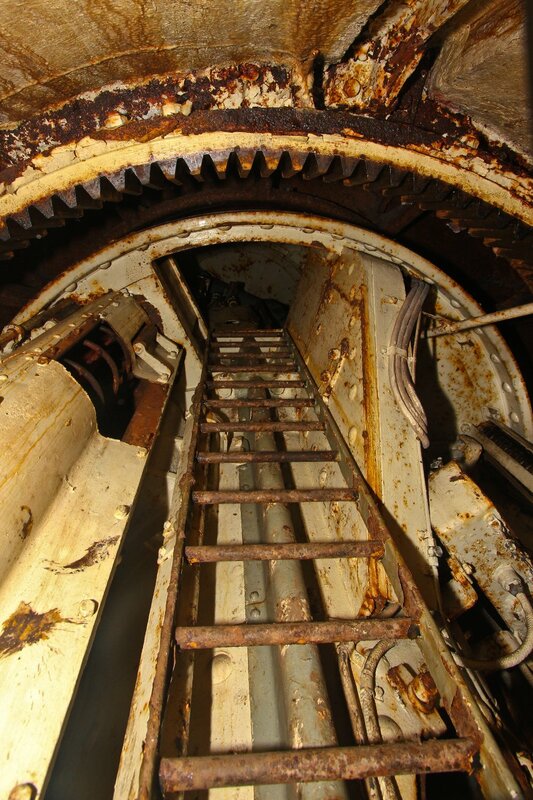 The loader's access to the turret. 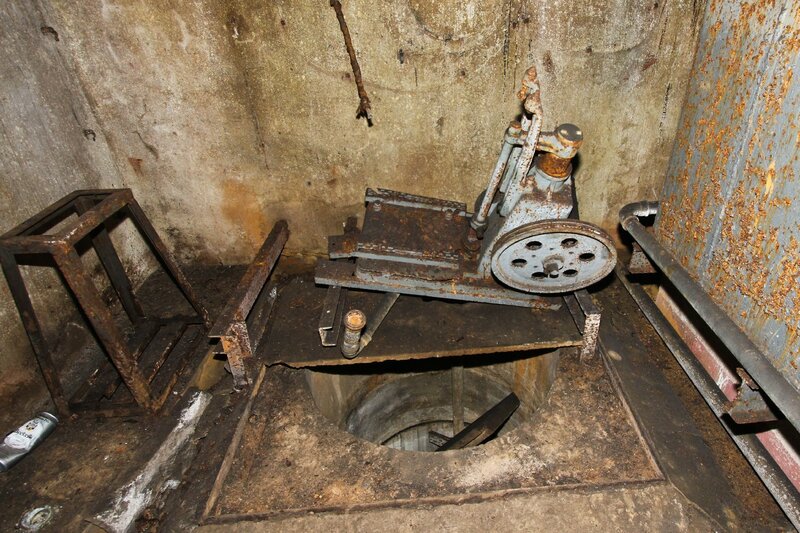 Look how tight the hatch is through which the gunners had to climb. I could not get through this at all easily and had to strip my camera pouch off my belt to even get up high enough to look in . 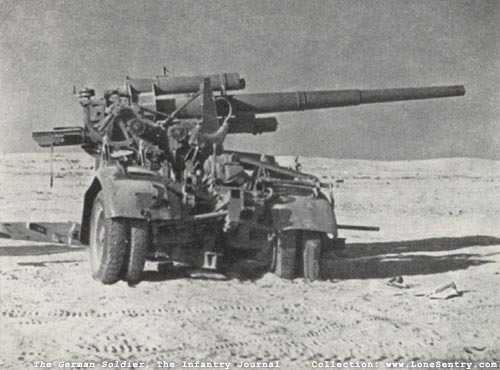 What it was all about - one of the two mortars with its recoli mechanism above the firing tube. 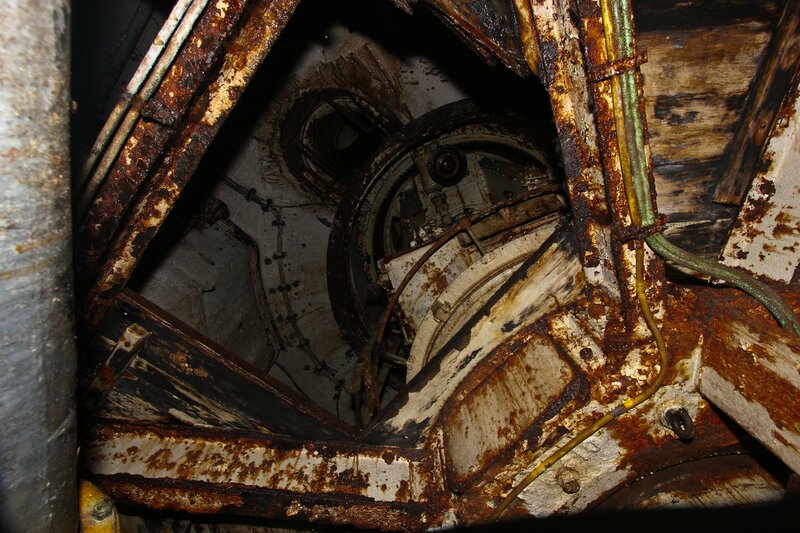 Each block had its own dedicated observation cupola accessed by climbing a vertical ladder. 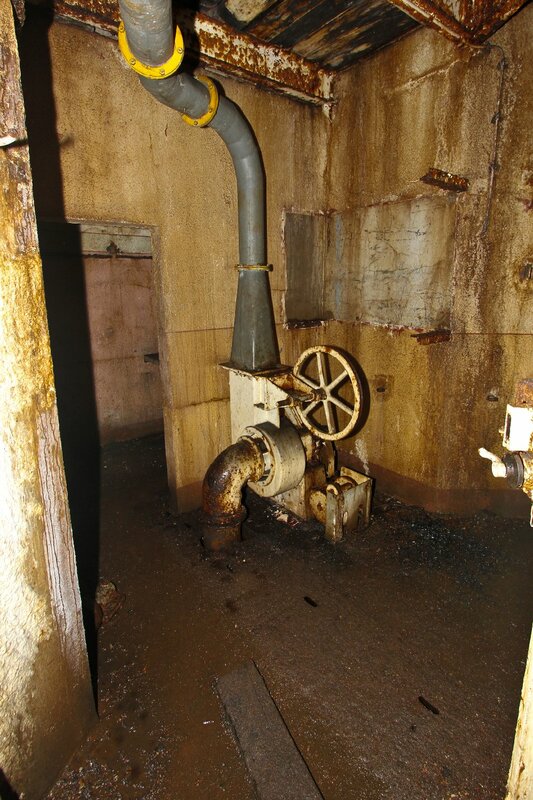 The fort achieved proof against poisonous gas attack by making the inside air pressure higher than outside. 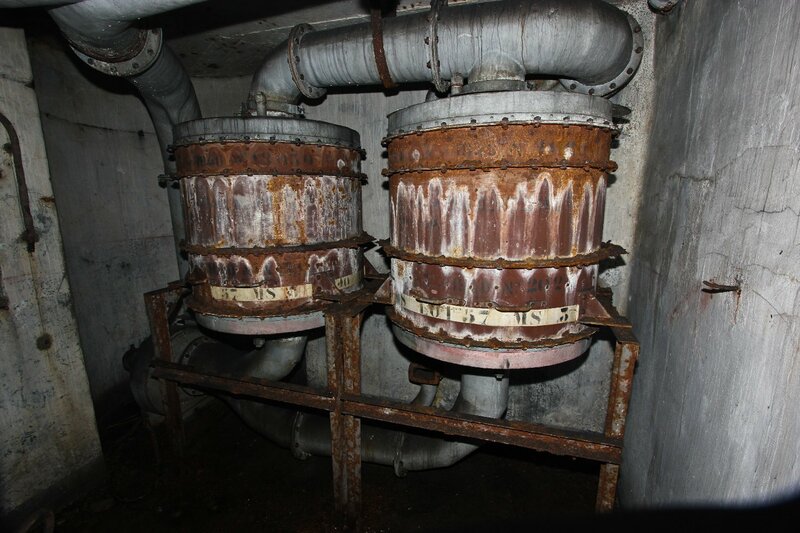 Air was filtered through these huge activated charcoal filter stacks to maintain the positive pressure. 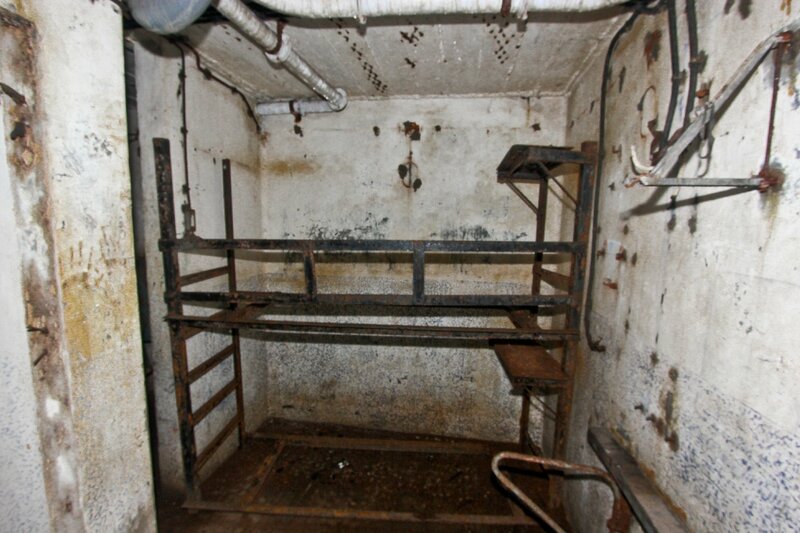 Duty crew's rest room and bunk beds. 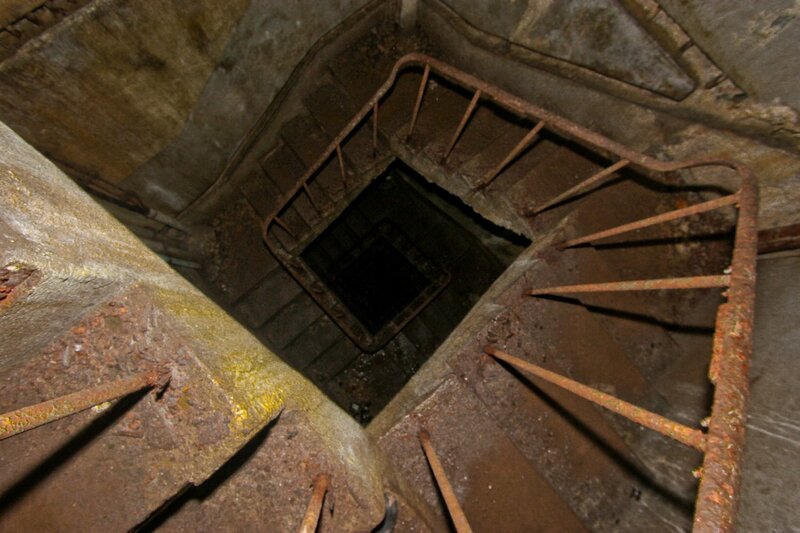 then a conventional staircase for the rest. We have not seen this anywhere else in the Line to date. Back down at fort floor level again. 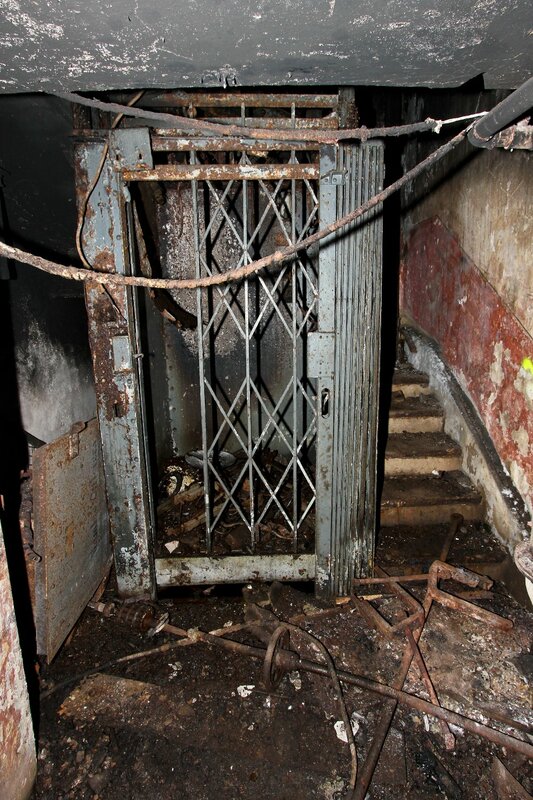 The ammunition monorail running into this block lift gives away the fact that this block was armed with 75mm artillery weapons. Another compressor exactly like the one we saw earlier but this one still has its donkey engine attached. Time to head back along the gare. The gare widens periodically to allow passage of carriages going in opposite directions. 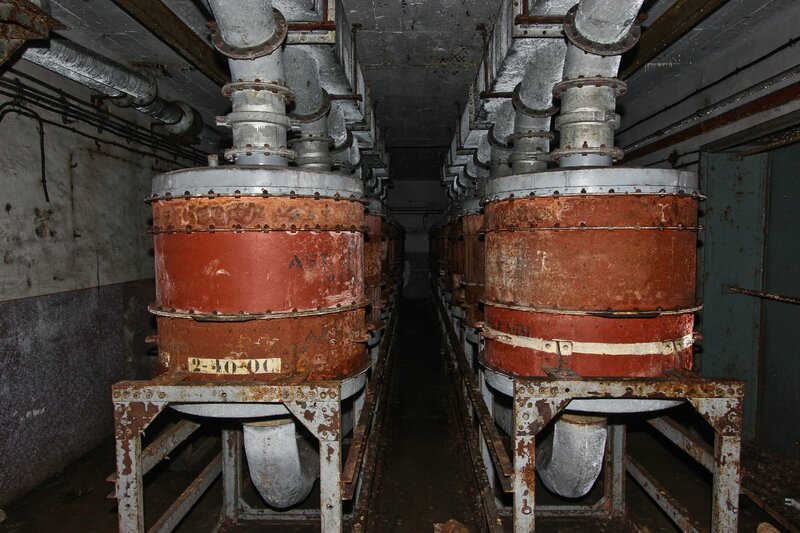 The fort's main filter plant - more activated carbon poison gas filters. Amazing as always you two! Looks pretty clean that one. It certainly is. It's possibly the cleanest after Welschof which we did in February. When we took the group into Brehain last week I was appalled at the deterioration in just twelve months - a fire, loads of stuff stripped ready to take out, the automatic blast doors tripped and wedged open (they would literally crush you if they went as you walked through) and man-pats dotted around all over the shop. Bit of a bummer really because Brehain was superb so recently. Time and tide (and pykeys) wait for no explorer! Amazing another detailed report keeping me well informed about the line. 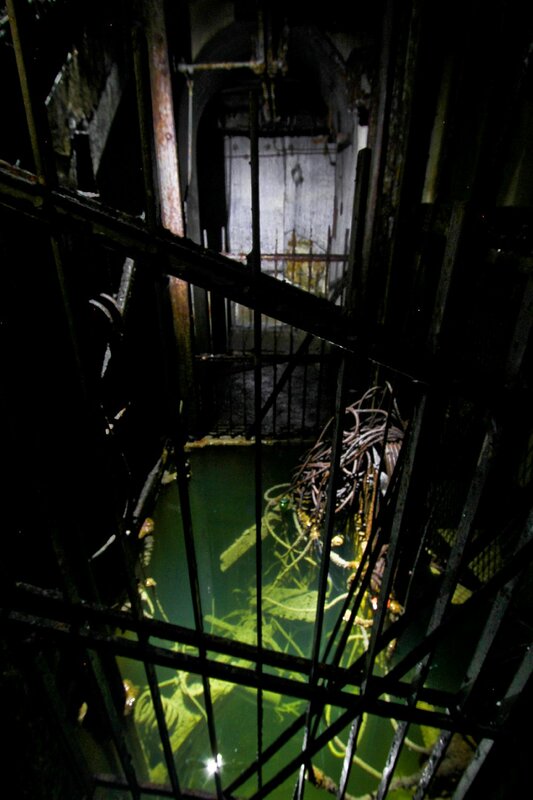 Fantastic - lovely pics and I am sure a great experience whilst exploring. Wow! I am enthralled with this report. The clear explanations accompanying each photograph are so helpful to enable understanding of this fantastic relic of the war. I can't believe just how intact it is. You clearly know your subject. If you organise another trip I would be very interested in attending, even if we don't get to see one quite as good as this! First class. Great report & photos,thanks for sharing. Wow. I should have come a day earlier. Great report, it also means so much more to me after our trip, which was amazing! Thanks again to you both. Last edited by tank2020; 6th Jun 13 at 19:45. 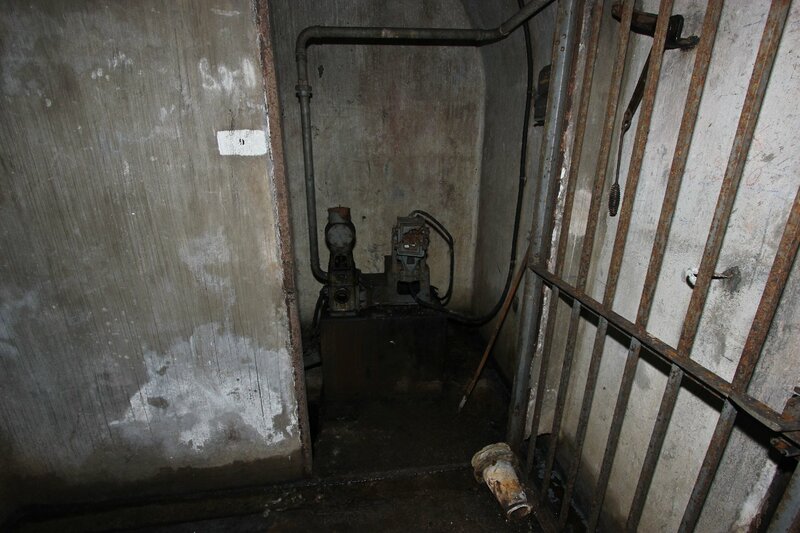 A Maginot Line gros ouvrage (large fort)... VERY IMAGE INTENSIVE!